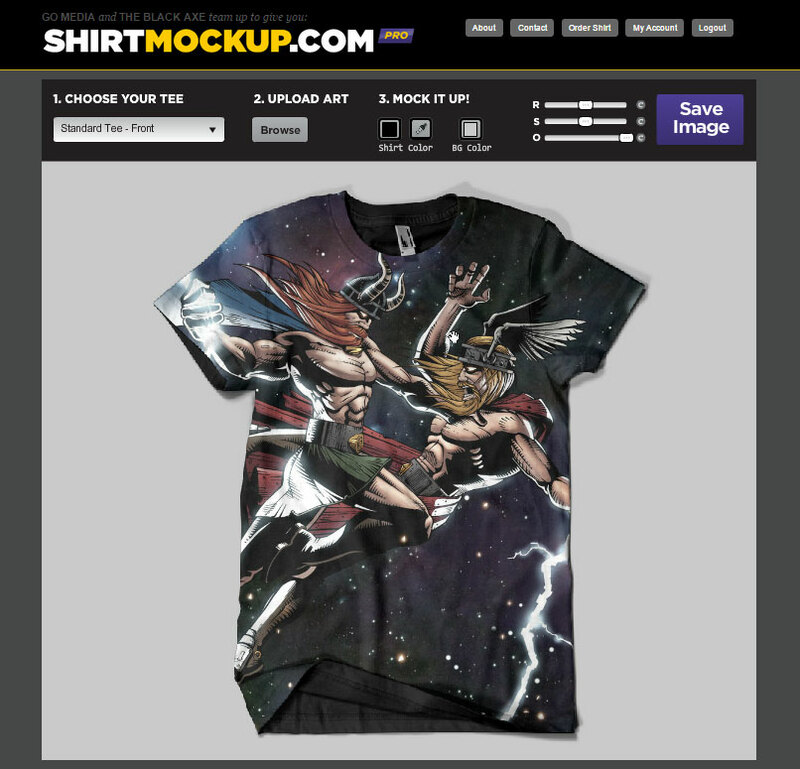 Mock up your designs without Photoshop! 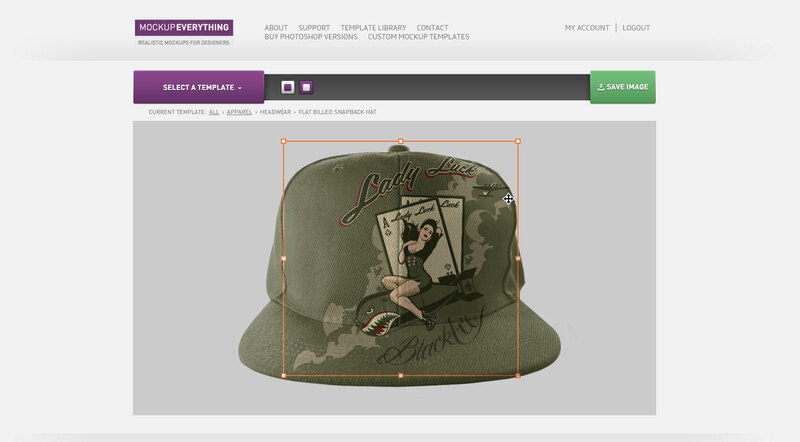 Home/Mock up your designs without Photoshop! Not a Photoshop user? Don’t worry! We have a couple great solutions for you; both give you super efficient ways to mock up your designs on print and apparel pieces without the need for fancy software. Upload your art. Mock it up. Download your image for FREE! $9.99 gives you access to 40+ apparel mockups including crew necks, ringer tees, long sleeves, thermals, urban tees, polos, v-necks, distressed tees, zip-ups and more! Try a free 7 day trial here. Pro Users also gain access to larger image files, no watermarks and a transparent background option. Check out our full template library here. Try a free 7 day trial here. Good luck and happy mockups! Visit our Knowledge Base to see if your question may already be answered. If not, send us an email through our support system. Want to speak to a live person? Call us at 216-939-0000 x239. Our office hours are Mon-Fri from 10-6 EST. We've been teaching designers all our secrets since 2006. Read our tutorials on everything from drawing, designing, typography, and more. Get better at Photoshop and become a master at Adobe Illustrator!